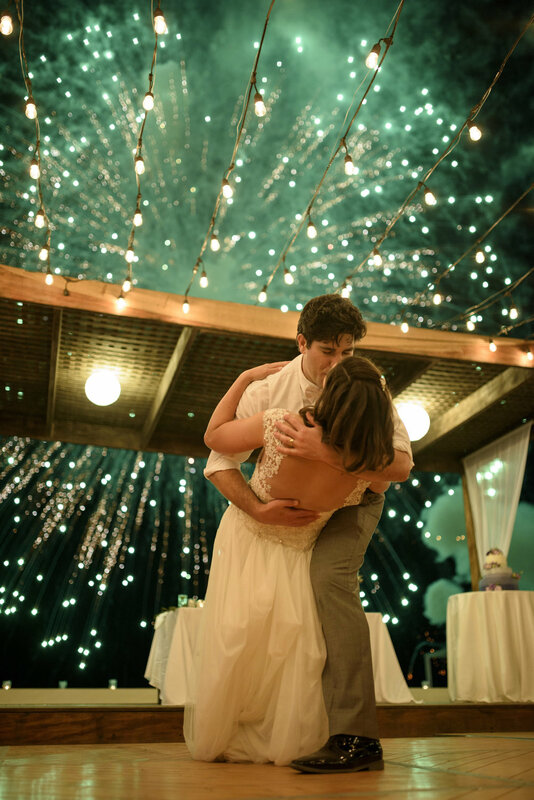 Her main passion, weddings are the ultimate expression of love and should be the best night of a couple's lives. When else do you have all of your loved ones in one room? It's my goal to bring a couple's dreams to reality and allow the couple and their family and friends to experience unforgettable moments. The bride and groom should rest assured knowing that every detail will be taken care of so that they can truly enjoy this amazing day. Although located in Los Angeles, Lauren has experience planning weddings and events all over the world. Planning a wedding is hard enough, but planning a wedding in another country? Even more difficult. The language barrier, time zone, negotiations, all of these can put a damper on what should be a happy planning experience. Having planned events in Mexico, India, Hong Kong, London, Paris, Milan, etc. Lauren is your trusted source for making this a smooth process. So many fun and creative possibilities at showers! Lauren has a wealth of ideas to make each shower unique, fun and exciting. Lauren specializes in conception, coordination and execution of corporate events, ensuring that each meeting or event reflects the organization's brand and mission. She also believes its important to create an impact for your audience which is why she'll look for ways to create a lasting and innovative impression. Contact her to plan your company's next Gala, Fundraiser, Executive Meeting, Retreat, Holiday Party, and more! Reward your employees with an unforgettable experience overseas. Host your next corporate retreat or Annual Executive Meeting in a city that will have your executives talking about the event for years to come. Lolo Weddings & Events will infuse your meeting with the local food, art and culture, while still staying true to your company’s mission and objectives. This event in particular was at the Palazzo Corsini in Florence, Italy. We accommodated over 200 corporate executives and their significant others over the span of a week. It included but was not limited to private museums visits, wine tasting, custom perfume course, leather binding workshop, private cooking class at the Tuscan family home of Mona Lisa, guided day trip to Siena and San Gimignano, and of three days worth of meetings.